What a great first read this summer! 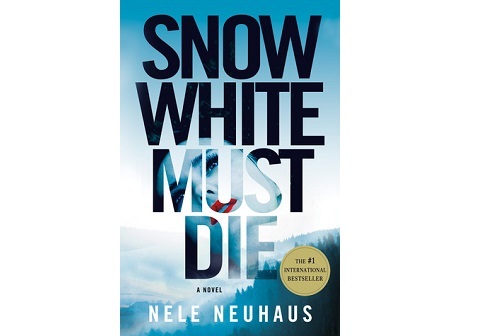 Snow White Must Die is the first novel in a German series by Nele Neuhaus about police detectives Pia Kirchhoff and Oliver von Bodenstein. Nele Neuhaus’s strength is the plot. There are so many twists and turns and that it quickly becomes a page turner. And she is very skilled in tying it all together. The characters are also great. There are plenty of people you can relate to, like, feel sorry for, and hate. Thankfully the “bad guys” never turn into bad guys a’ la Disney. Pettiness, greed, selfishness and jealousy go a long way. Luckily I know German because I am seriously considering ordering the next novel in the series instead of waiting for the translation. The fact that my German is a bit rusty may be a good thing, because that means the novel will last longer.